Pelham pet owners - Oak View Animal Hospital is thrilled to offer our patients pet laser therapy. Laser therapy is a non-invasive, pain-free treatment that helps to reduce inflammation, decrease pain and aid in healing. 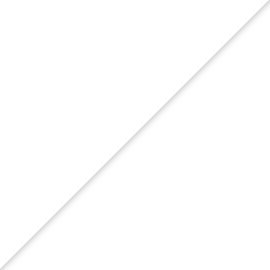 The laser emits light energy (photons) into the tissues, which causes chemical changes to the cells. Those chemical changes cause energy production and stimulation of the cellular tissue, resulting in increased blood flow to areas of injury, increased lymphatic drainage and ultimately decreased inflammation and pain in your pet. Laser treatment is administered through a non-invasive handheld device. Treatment times are typically 5 minutes. There is no clipping of fur, no painful manipulations and no known side effects of pet laser therapy treatment. 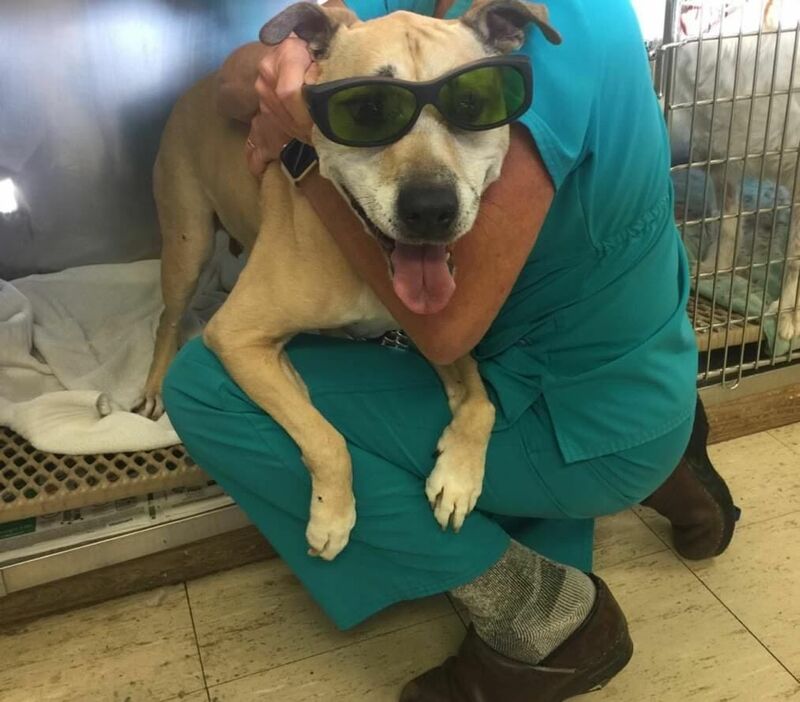 Our veterinarians and vet staff and your pet will wear protective eyewear during laser therapy treatments. Oak View Animal Hospital may recommend laser therapy as part of a larger treatment protocol. It is often combined with other treatment methods that your pet may already be receiving to further enhance the optimal outcome. 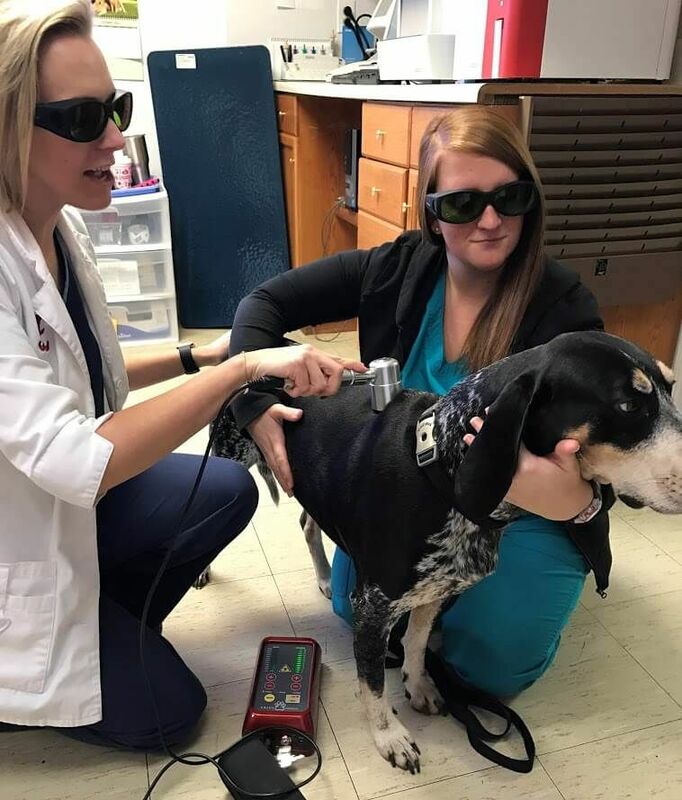 Our veterinarians and vet staff are using laser therapy in all pet surgeries. Thank you so much for recommending laser treatments for Otis! I thought he was slowing down because of age and large breed. He wasn't getting up to greet us anymore and was no longer interested in playing with two doggie siblings or our 3-year old daughter. Otis seemed to have lost his pep, just moving slowly in the yard and house. ​​​​​​​We were already there for an appointment when you recommended it, so why not try? OH MY GOSH!! 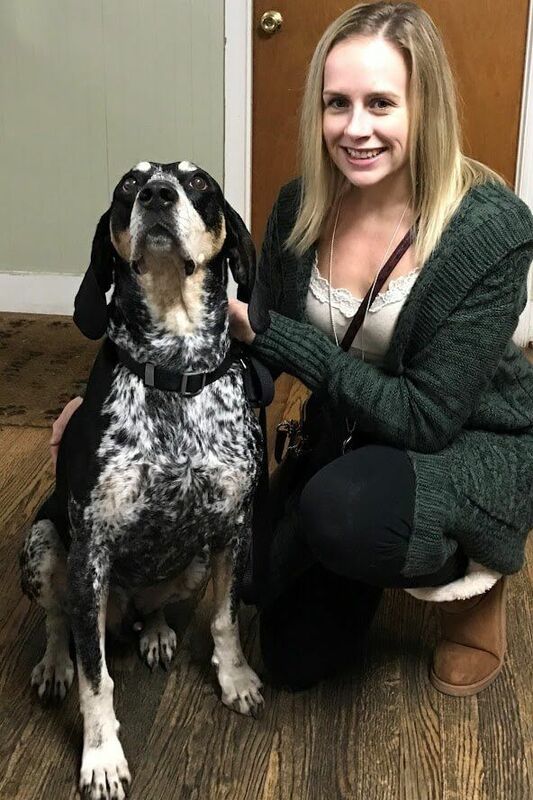 After just one treatment Otis was already a new dog! We got home and he was trying to get his little brother to play and was racing around the house! After several treatments he is back to his old self - moving better, greets us every time we walk in the door and even running through the yard again. We adopted Otis and as long as we have had him he has never been the kind of dog to want cuddles. Now he's snuggling next to me and wanting to get pets and rubs. Thank you so much for giving us our Otis back!